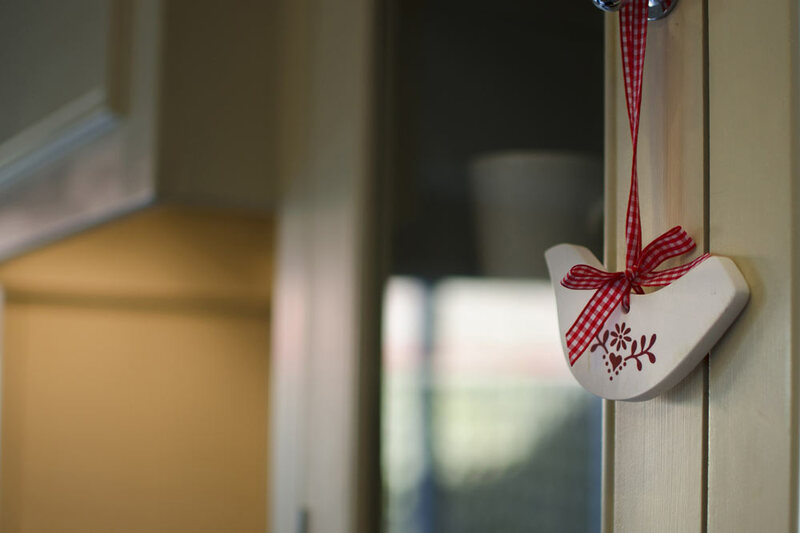 Multi-award winning luxury accommodation near York. 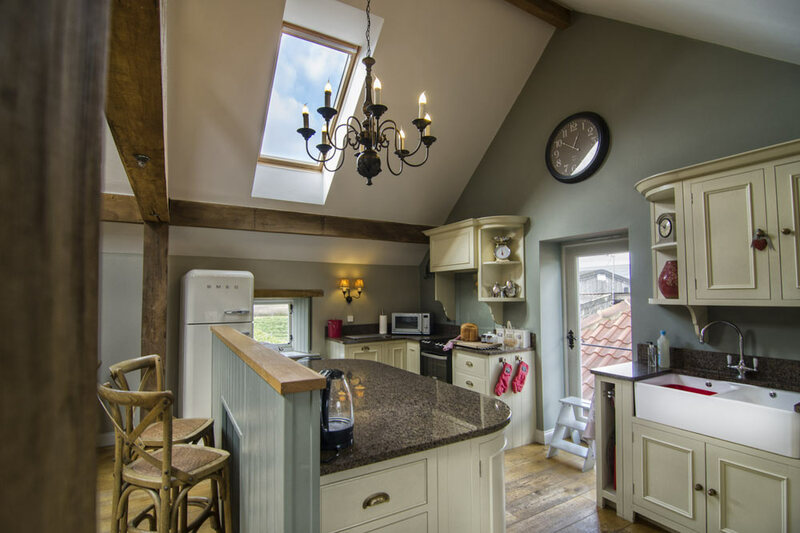 The Dovecote Barns offers you a taste of luxury country living in the sumptuously furnished surroundings of award winning converted 18th century historic barns. These lovingly restored luxury barns have won many awards; most recently the Trip Advisor Certificate of Excellence, an award that honours hospitality businesses that deliver consistently great service. 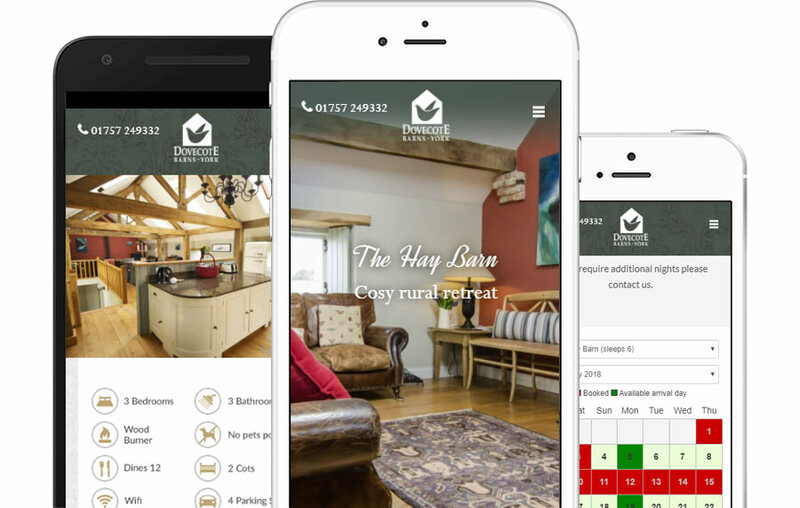 The Dovecote Barns owner, Brigita Bramley asked us to produce a new Dovecote website that would reflect the quality of the accommodation and work across all device platforms. The team at Orange Crush are a pleasure to deal with, professional, attentive, friendly and always on hand to help. I would highly recommend them to any prospective business looking for a reliable, trustworthy company for their website development needs. We Wanted to Move in! We visited the Dovecote Barns to get a feel for the quality of the accommodation and to talk the project through with Brigita. We were bowled over by the barns themselves – we would happily have taken residence there and then! – and by the standard of service afforded to every guest. It was important that the website communicate both these qualities as clearly as possible. It became apparent that to convey the attention to detail, we would need to supplement the existing assets with additional images, so arranged to photograph the barns ourselves. 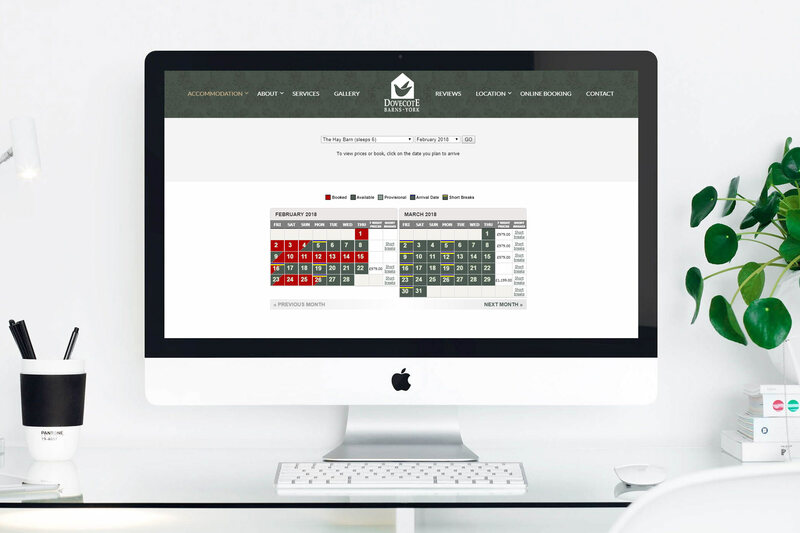 The site required a booking system that would provide availability information for all three barns. 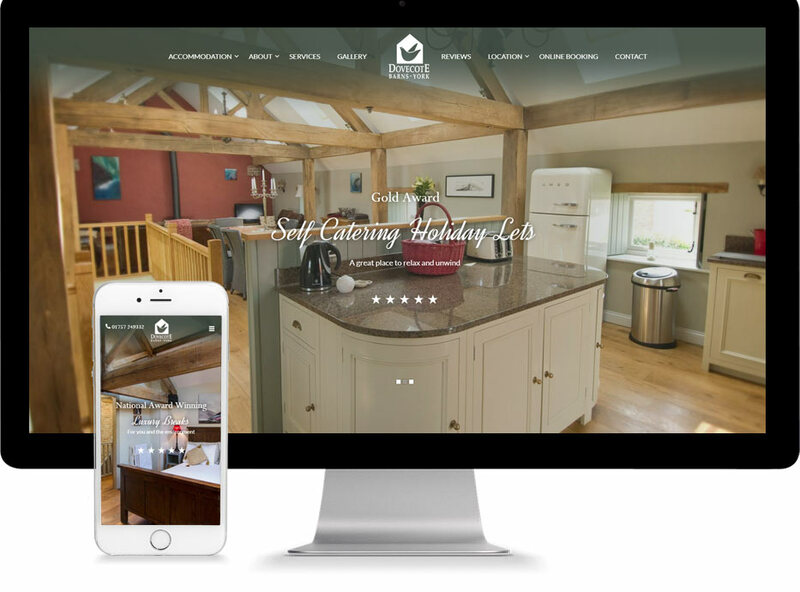 This was a collaborative project and we worked closely with Brig to develop the design and architecture of the new website and the result was a website we are particularly proud of. 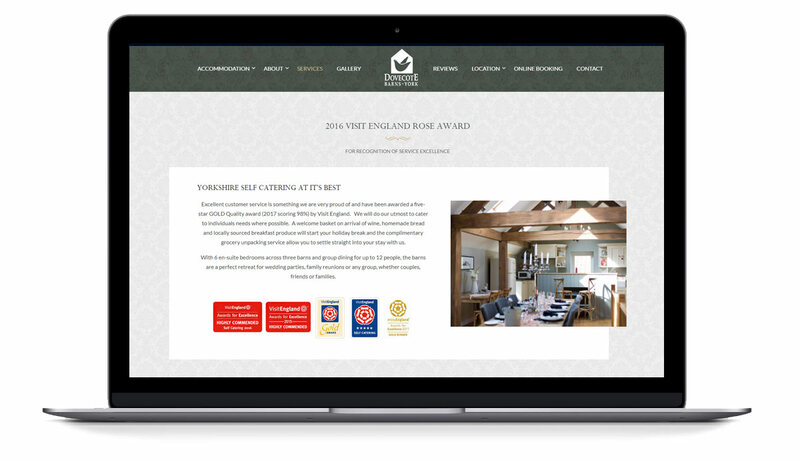 A third-party booking system was integrated and the pages optimised for search engine visibility. We are fortunate to work with people who work to really high standards. Brig and Richard certainly fall into that group and we are pleased that this website meets their quality threshold. ©2019 Orange Crush Digital Ltd. All rights reserved.